Courtesy of Abraham Middleton, Armor Realty Of Tallahassee. 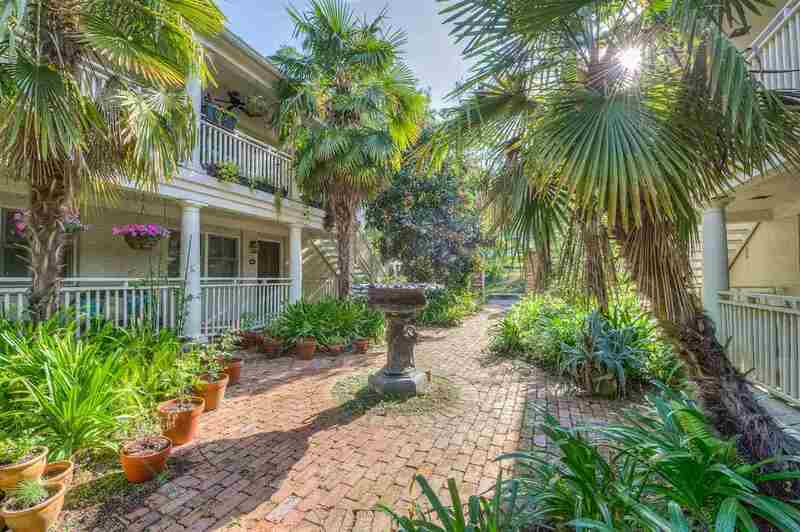 A garden paradise in the heart of Midtown! Not many home owners can call Lafayette Park their back yard, but now you can. Granite counter tops, stainless steel appliances, gas range, covered porch and two balconies are all here. Newly installed floors and fresh paint make this home move-in ready. The open floor plan can accommodate almost any lifestyle. And you’re within walking distance of everything Midtown has to offer. This one will not last long, schedule your showing today! Please, send me more information on this property: MLS# 305156 – $170,000 – 1045 Martin Street, Tallahassee, FL 32303. I would like to schedule a private showing for this property: MLS# 305156 – $170,000 – 1045 Martin Street, Tallahassee, FL 32303.